Norlandia provides services to children, the elderly and guests on behalf of the public and is a supplement to the offerings of municipalities and the public health care sector. We operate within the framework of the welfare model. The combination of our services and expertise makes us unique in the market. 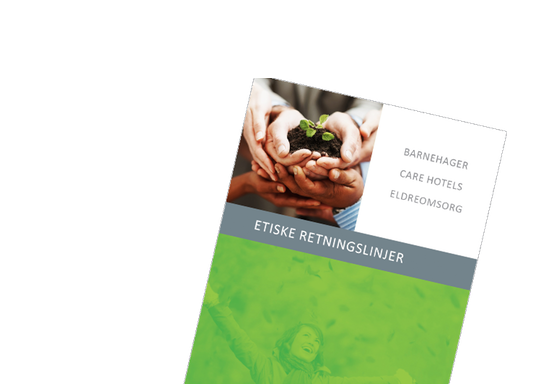 Within elderly care and patient hotel operations we have right from the start in 1997 been committed to combining competences from the two business areas. Within elderly care, we have emphasized hotel service; conversely, in the hotel operations we offer customized medical service with our care skills from nursing home operations. 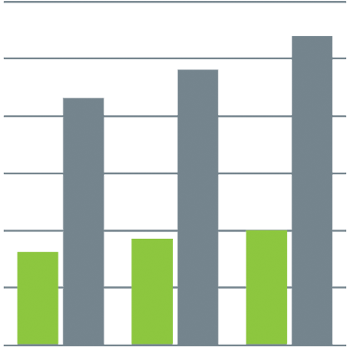 Preschool operations add to these two business areas pedagogical skills and knowledge of systematic activity planning. Our preschools draw inspiration from the care and service expertise across the group. Norlandia Care Group is a socially responsible corporation with a sound operation; we are a serious and responsible employer. We care for the environment and appreciate a multicultural and inclusive workplace. We do of course adhere to all relevant laws and regulations pertaining to our operations. We have ambitious goals for workforce job satisfaction, sick leave, and rate of employee turnover. We have a clear personnel policy and comprehensive ethical guidelines which are widely known and accepted by everyone at Norlandia. We aim to be a leader in quality in all three business areas and adhere to the principles of continuous quality improvement in all our processes. In 2011 we implemented TQM (Total Quality Management) in our nursing homes and patient hotels; TQM is now also used in our preschools. On March 25, 2014, all three business in Norway received their ISO-certification. Norlandia Care Group AS is privately owned. Kristian and Roger Adolfsen started the operations which grew to become NHC Group in the early 1990s and continue to have a long-term, socially responsible perspective. Norlandia Care Group is a privately owned company. From December 20, 2016, the company is a part of the Norlandia Health & Care Group AS. 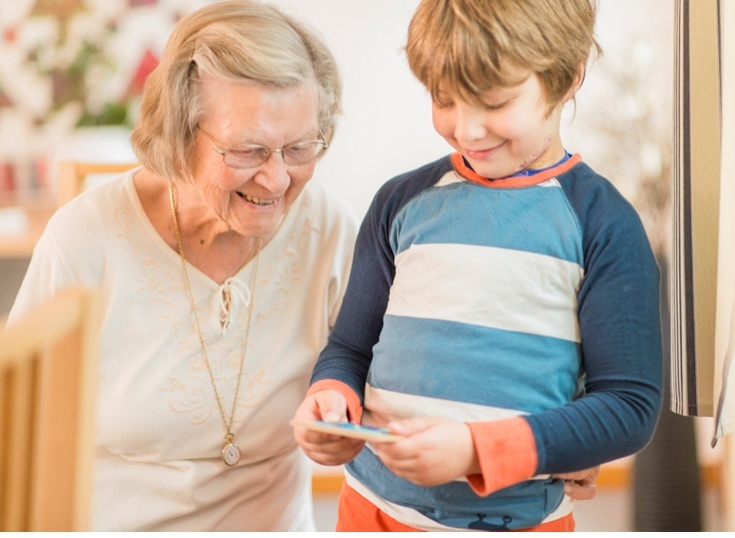 Norlandia improves welfare services and becomes a reference point for society in developing quality preschools, patient hotels and elderly care that benefit the users. Norlandia makes an important contribution to society by performing welfare services. Our ethical guidelines emphasize that everyone involved - employees, managers and directors - complies to our common ethical standard. Our ethical guidelines are revised and updated at least once a year. In this way we can included experiences underways as well as new, relevant issues within this area. The main topics of our policies are twofold - business and organizational ethics as one and values and ethics as the other. The former deals with the general ethical aspects of business as such and for the employee as part of the organization, while the latter should clarify Norlandia's values in specific circumstances that the employee should be aware of. In Norlandia we want to continuously improve the quality of our services. In this context, to pursue an openness in everyday life where constructive criticism and voices of concern are to be accepted. All employees in Norlandia are therefore encouraged to notify their superiors or officers of the company in the case of unacceptable conditions. Relatives and others who have a realtion to Norlandia are requested to notify their contact person or the general manager of the relevant unit. Leaders and representatives of Norlandia should treat people who report unacceptable conditions in a proper manner and in good faith. Unfounded or weakly founded claims about business or about colleagues should not be submitted. If the unacceptable conditions reported by an employee applies to the employees superiors, it shall be reported to the level over this person. Management and union representatives have a particular responsibility to ensure that whistleblowers are not subjected to negative reactions. Whistleblowing is to speak out about conditions in the business of a serious and reprehensible nature. This means violations of law or clearly communicated internal rules. Examples of this could be corruption, danger to life and health, sexual harassment, misappropriation of funds, or bullying in the workplace. Whistleblowing will be followed up on responsible and prudent manner with the purpose to clarify fact and clean up where there actually are unacceptable circumstances. In this way, all parties will come out of the situation for the better. Our employees are our most valuable resource and we consider good management to be the most important criterion for success. Our management philosophy is that all our staff can, and will, take responsibility and see prospects for further development of our business for the benefit of the children, residents, guests and employees. Thus, we will achieve flexible cooperation between staff and management whereby knowledge and skills will be further developed via routines for dialogue and feedback; either in the form of staff appraisals, staff meetings or regular questionnaires. Good management is put into system with good management tools, a sharply-defined code of ethics, clear targets and follow-up of results. We provide for the professional and personal development of our employees. We identify people with talent and cultivate new leaders. Norlandia is a value-based organisation, where our CARE-values are the basis of everything we do. We seek continuous improvement of skills and knowledge through a systematic education program in all levels in the organization, and an attitude of curiosity which enable us to learn from each other. We all have clear goals on behalf of users that we strive to reach. We help each other by following up all individual and group achievements. We approach everybody with dignity, meet them where they are, and seek to understand the situation of our users and their relatives. We embrace our work with energy and joy, and find meaning in striving to fulfill our mission.